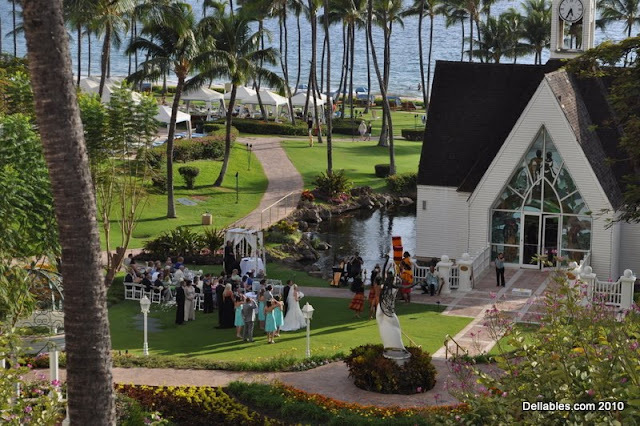 Some weddings are simple, others are rushed affairs and then there are the Grand ones. 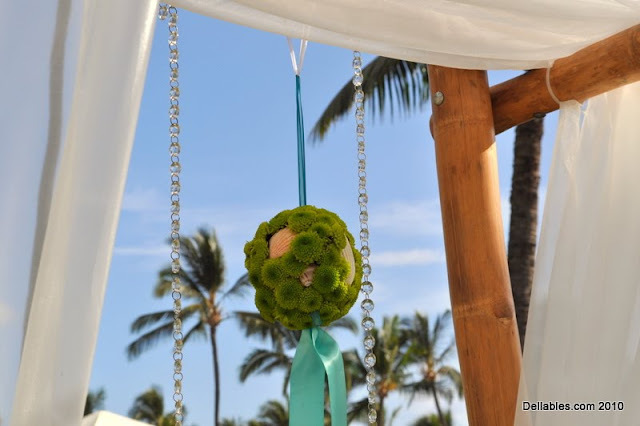 At the Grand Wailea on June 12th a grand event was hosted for a very fortunate Bride and Groom. 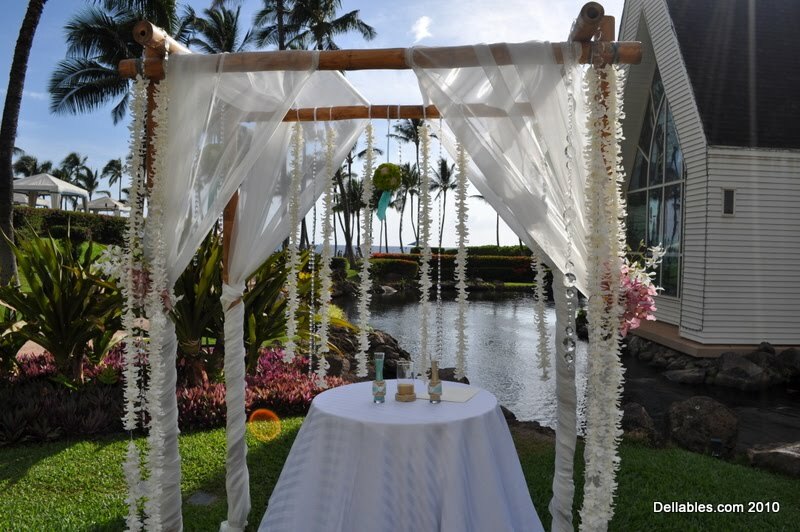 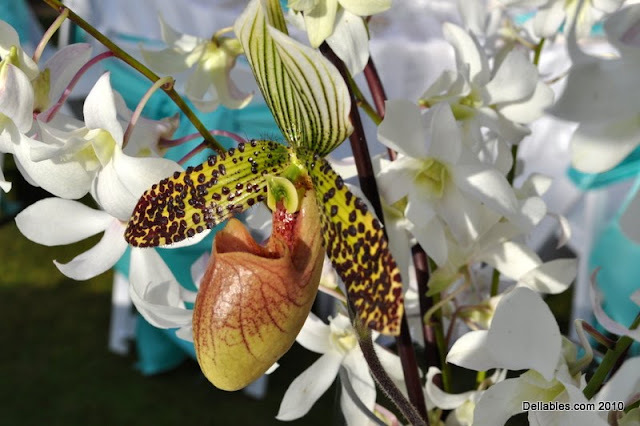 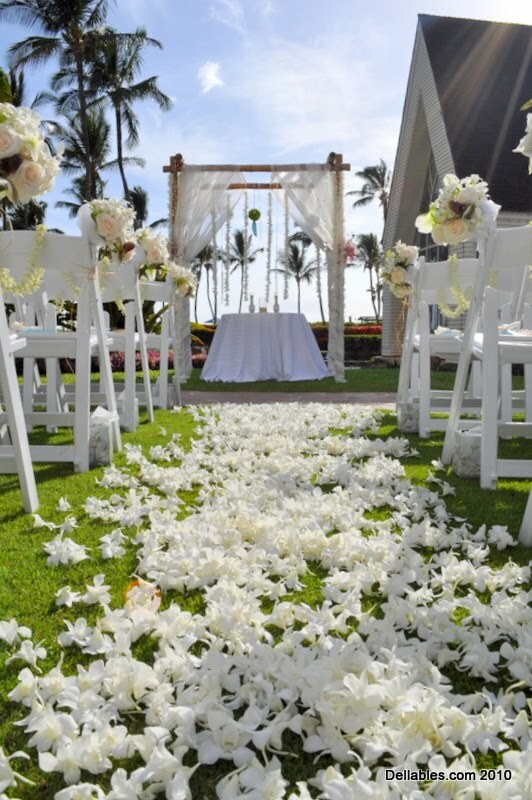 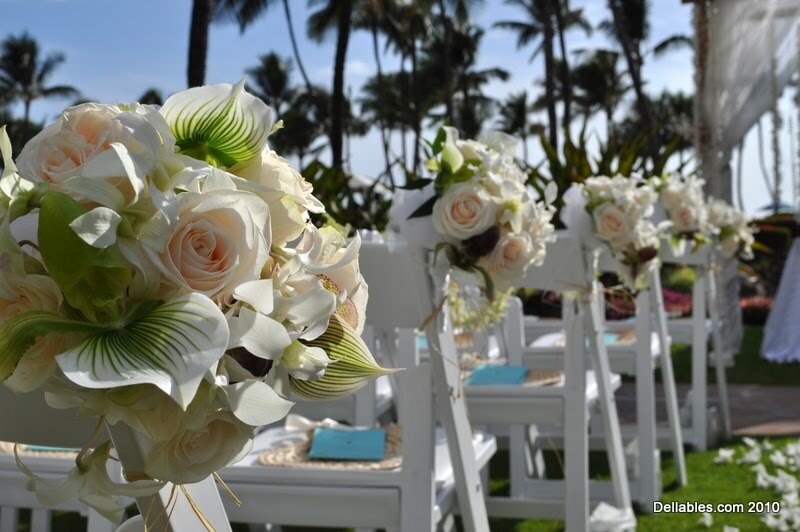 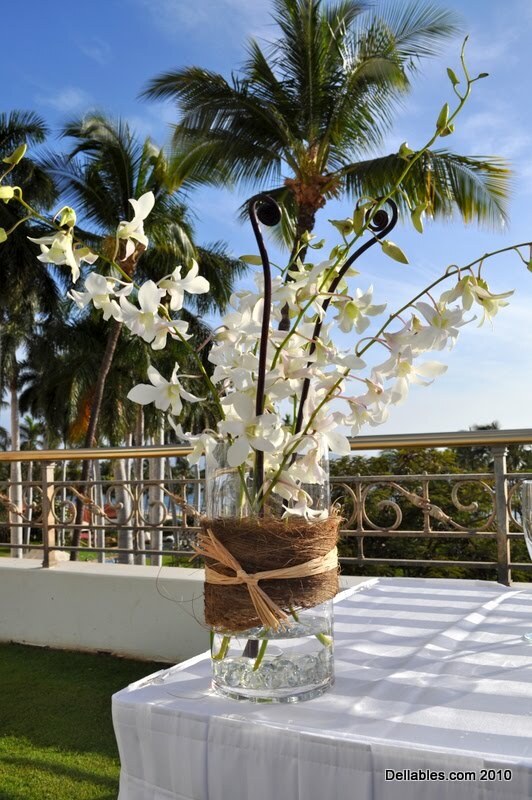 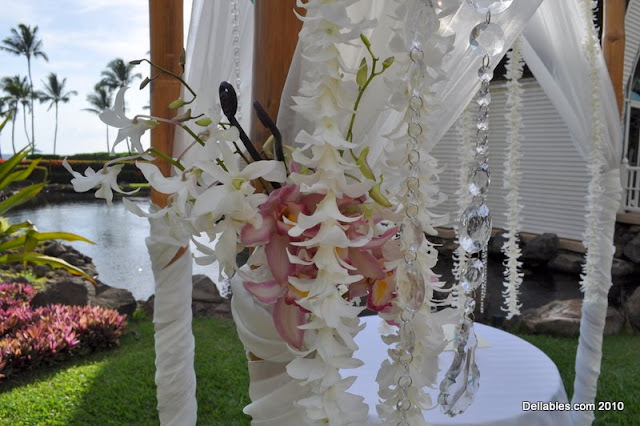 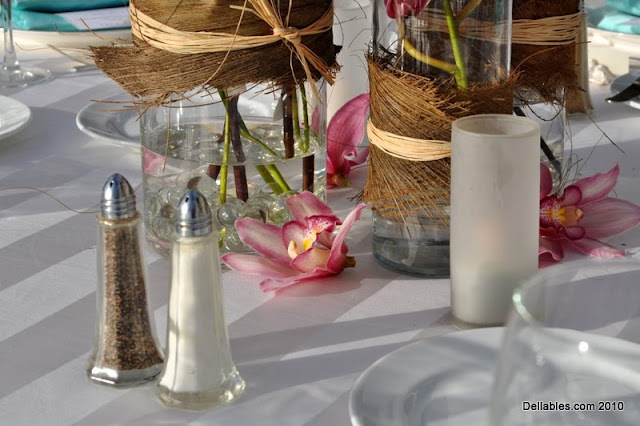 Dellables Wedding Design and Florals was the lead vendor on creating the Bride's vision for tropical elegance.